Penumbra have partnered with Blindspace ® to bring you an impressive collection of concealed blind boxes for many applications. Our concealed blind boxes can be installed in any direction. 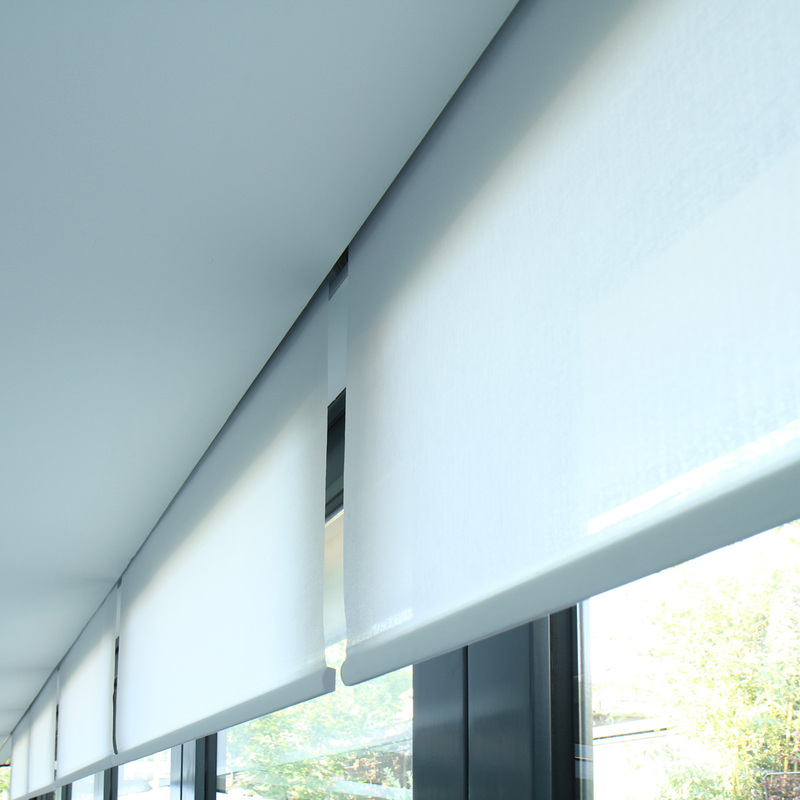 This enables concealment of blinds, side channels and guide wires for blinds travelling in any direction. Our boxes and covers come in any size and shape with no minimum order quantity. They provide you with millimeter precision and a sophisticated finish while saving installation time in comparison to bespoke blind pockets made in timber and plasterboard at site. The hinge cover is easy to install and requires no screws. 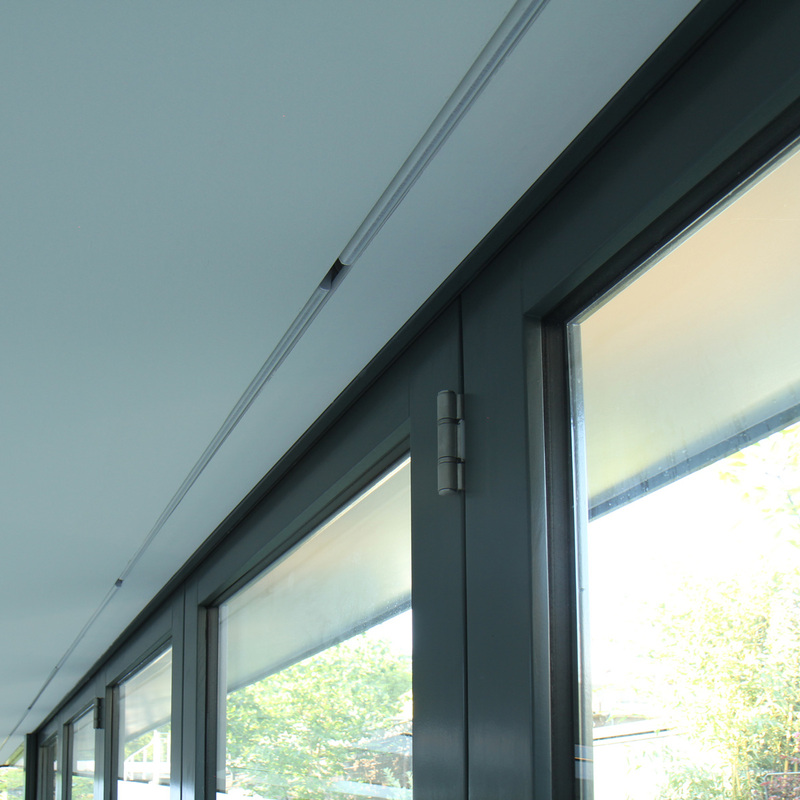 The patented solution enables fully closed covers to conceal boxes and wires as a future hidden option for concealed blinds. We provide options for dry-lining and suspended ceilings.